Holidays in Crete is a wonderful summer experience. The island offers a lot of tourist developed resorts with exciting nightlife, leisure activities, beautiful beaches and luxury accommodation. The northern side of the island is more developed in tourism facilities and closer to transportation hubs, like international airports and popular ports. In the southern side of Crete, tourists experience a more traditional hospitality. Here are our suggestions on the best places to stay in Crete. The region of Chania, western Crete, offers some of the best places to stay in Crete. Very popular is the seashore town of Georgioupolis, preferred for peaceful but fun holidays. In the town there are many bars, tourist shops and amenities to suit your taste. Other developed and family-friendly resorts close to Chania Town are Kolimbari and Agia Marina. Although this is a small seaside village, Kolymbari has many accommodation and entertainment options. Its sandy beach is ideal for romantic dinners and nights out. Agia Marina bustles with vivid nightlife, as its coastal resort has many clubs, bars and discos with Greek and international music. A great place to spend your holidays in Rethymno region, Crete island, is Bali. A variety of restaurants, cafeterias and comfortable lodgings are available, all in a beautiful and tranquil setting. Visitors in Bali can swim in small bays with crystal clear waters and enjoy their time under the hot sun. Another very popular Rethymno beach resort is Adelianos Kambos. The resort has a huge beach with bars, showers, umbrellas, changing rooms, and luxury hotels. Over the last decades, Hersonissos in eastern Crete has also grown into one of the best places to stay in Crete. Hersonissos boasts gorgeous beaches in the region that get crowded in high season, as well as plenty of stores, cafeterias and bars. There are also large hotel units for visitors who seek luxury. Some 20 km west of Heraklion Town lays Agia Pelagia, a famous resort that offers water sport facilities and many bars, restaurants and hotels. If you wish for a more vibrant nightlife and endless dancing, the coastal resorts of Stalis and Malia in Heraklion would be suitable. With many bars and night clubs, these places are a meeting point for younger people looking for fun. Elounda, Sissi and Sitia are also very popular destinations for Holidays in Lassithi, eastern Crete. 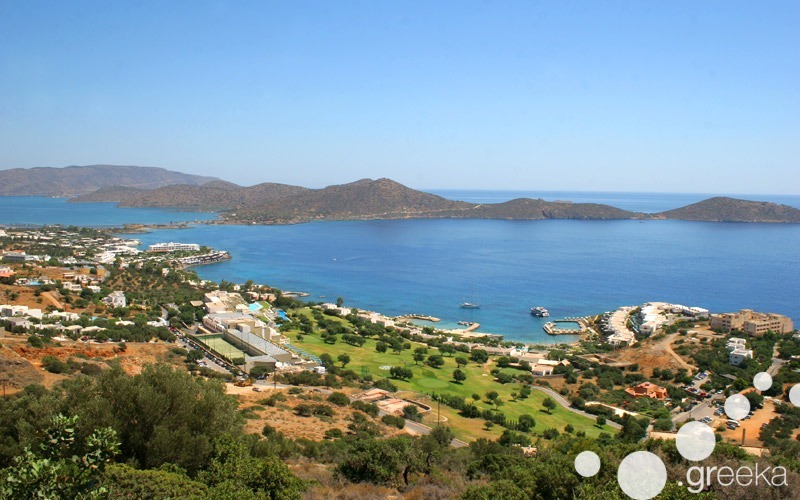 The coastal village of Elounda is especially attractive due to its luxurious facilities and the amazing scenery. From the port of Elounda, tourists can take a trip to the historical island of Spinalonga, a former leper colony. 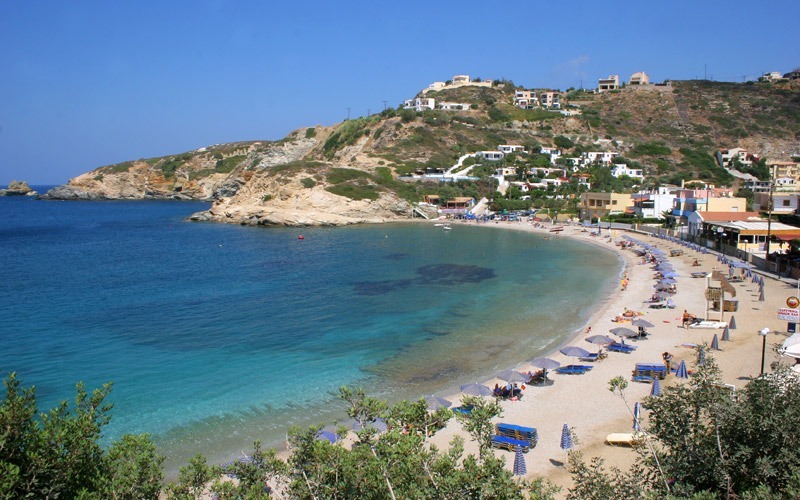 Sissi is also famous for its secluded, clean beaches and Sitia for its charming atmosphere. These last two places are great for families. However, surely holidays in Crete are not only about luxurious hotels and busy beaches. For visitors who look for peaceful and traditional vacations, there are many beautiful places off the beaten track. Away from the bustle of the crowded resorts, some of the best places to stay in Crete include Plakias in Rethymno, Paleochora in Chania and Ierapetra in Lassithi. 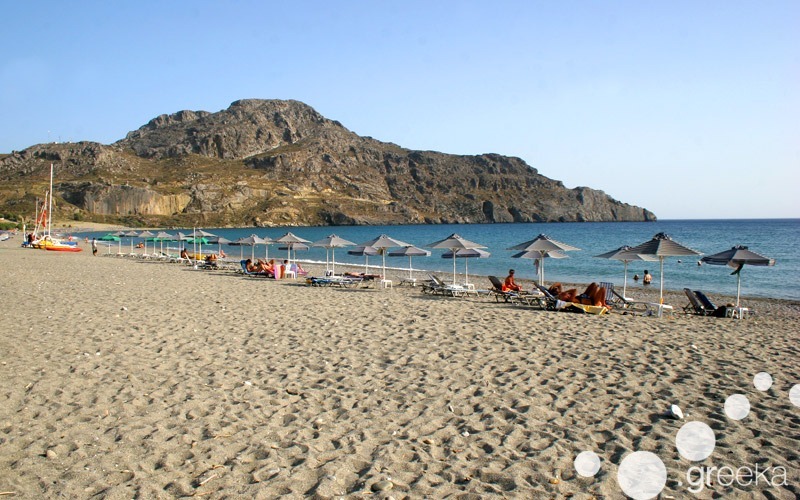 Plakias is a seaside village ideal for swimming and total relaxation. Along the sandy beach, there are traditional fish taverns and a nice promenade for long walks. Paleochora has a unique beauty as it is situated in between two bays and makes a good base for excursions in southern Chania. Ierapetra is great for family holidays and relaxing moments. 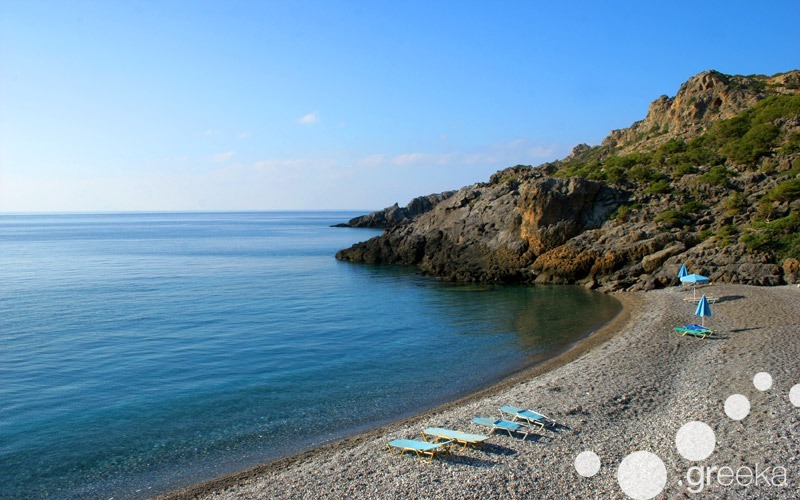 From the port of Ierapetra, you can take the boat to the secluded island of Chrissi with the exotic, crystal beaches. ← How about an Athens day trip to ancient sites?